Book your taxi transfer to or from Alicante airport and Alicante Renfe train station. Private transfers at fixed price. Our fleet includes vehicles for 1-4 passengers and minivans for 5-8 passengers. The driver will wait for you in the arrival hall carrying a board with your name. 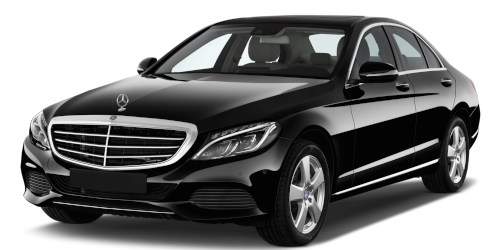 Here at Taxi BENIDORM transfer we aim at giving our customers a professional and reliable service with focus on safety and comfort. We offer our transport services mainly around Alicante’s metropolitan area, the airport and the north of the province, one of Spain’s main tourist destinations. Whether you’re in Alicante for leisure or business, we take you where you need to go. All you have to do is relax and enjoy the landscape. You can consult prices, duration and itineraries here. If desirable, you can also book here directly through our reservations sheet. Our drivers have many years of experience within the passenger transport business; this is why we know about the importance of good and reliable service. Our professional, qualified team of drivers will be veiling for your safety. 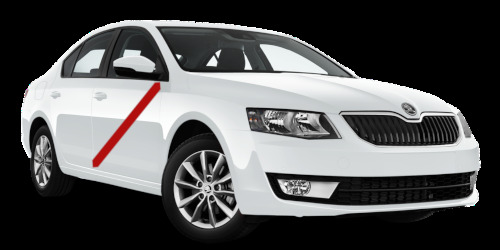 Our car fleet is made up of high range vehicles, with focus on comfort and safety, so as to ensure that the journey to your final destination will be as comfortable as possible. Your only worry should be to relax and enjoy the landscape.